Congratulations to our Duke of Edinburgh 2016-17 cohort! On Thursday 1st February over 40 of our students were invited to receive their Duke of Edinburgh award certificate as part of a formal presentation held at Freeborough Academy, in front of other Duke of Edinburgh centres from within Redcar and Cleveland, friends, family and special guests. The certificates were presented to our students by Rebecca Durrell, a British professional racing cyclist, who coincidentally is a former student at our school. Duke of Edinburgh in Huntcliff undertook a massive shift last year moving away from using an external Approved Activity Provider (AAP) who were employed to provide a full package of training, supervision and assessment for the expedition section of the award, to being completely self-sufficient with a team of internal instructors training and supervising the students, with additional support from other members of staff, parents and the Redcar and Cleveland Duke of Edinburgh network. 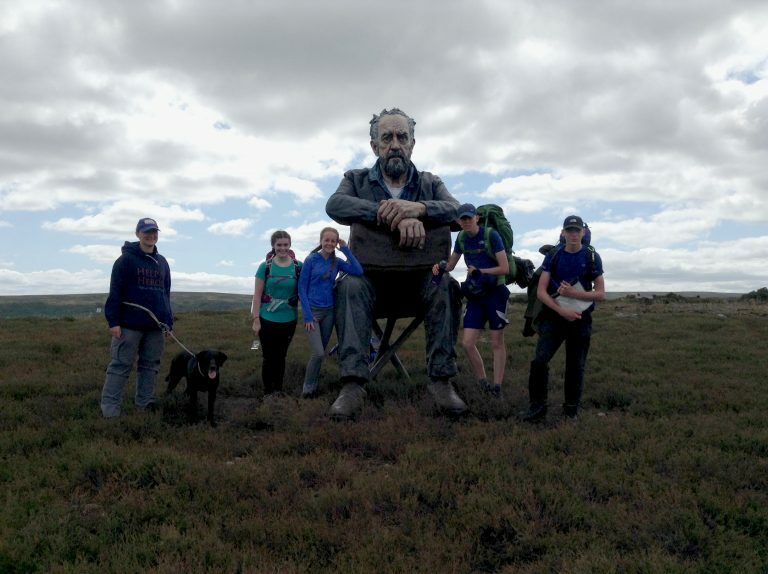 We not only had our biggest cohort of Duke of Edinburgh students to date during this academic year, but our first ever Silver team. In total 60 students were taken out as part of their expedition section last year, covering over 100km over 6 weekends.